Cecil the lion wasn't the only exotic animal Walter Palmer planned to kill on his recent trip to Africa. 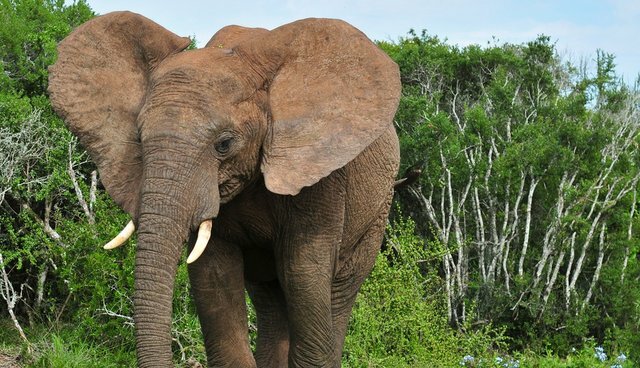 In an interview with the Telegraph, Theo Bronkhorst, Palmer's hunting guide, said that the Minnesota dentist had already set his sights on his next victim: an elephant. But not just any elephant. Palmer specifically wanted a huge elephant, one with tusks weighing 63 pounds each. 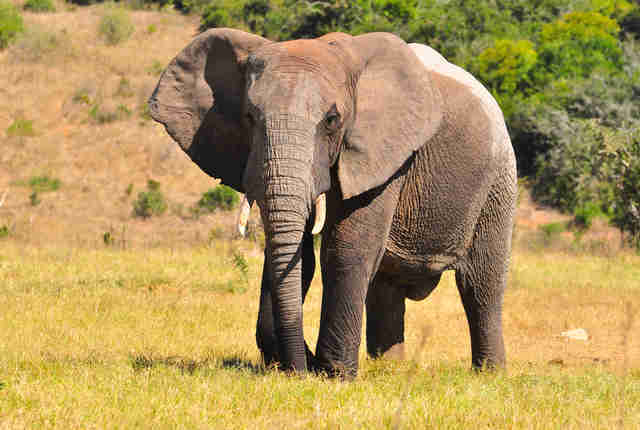 Bronkhorst told him he couldn't find him an elephant that large, so Palmer went home empty-handed, he said. Palmer is currently in hiding after being named as the hunter who shot Cecil, a beloved Zimbabwe lion who was lured from his home in the protected Hwange National Park and shot. 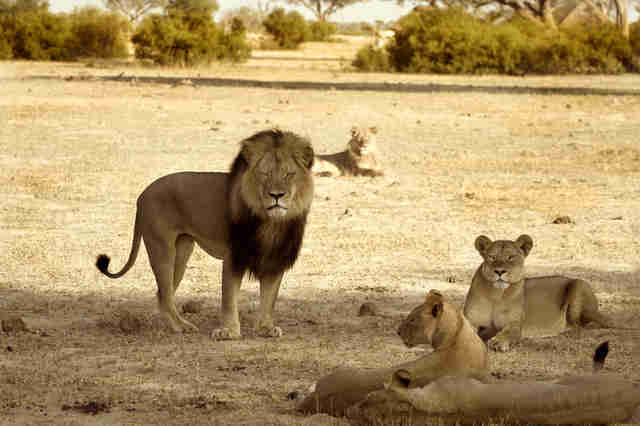 The pride leader wandered around for nearly two days before Palmer found him, killed him and beheaded and skinned him. The U.S. government has launched an investigation of Palmer, but has been unable to find him. Bronkhorst is currently facing charges in Zimbabwe over the illegal kill. Bronkhorst also described for the Telegraph the moment he realized Cecil was a protected lion, and was wearing a tracking collar: "I was devastated," he said. "I could not have seen the collar at night. We would never shoot a collared animal." Bronkhorst also described how he doesn't like hunting and does it rarely, but was forced into it to support his family after his farm was seized in a land grab under Zimbabwe president Robert Mugabe - best known to animal lovers for feasting on baby elephants. "I don't want to shoot any animals," Bronkhorst told the paper. "I do it because it is the only way I can earn a living." For more of the exclusive interview, visit the Telegraph.